Golden oldies of the Christmas season. 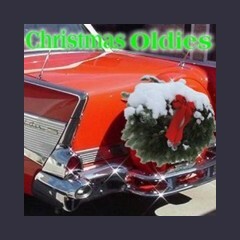 Golden oldies of the Christmas season playing 24/7 all year. They cover the whole oldies era - the 40s, 50s, 60s, 70s and more. Your favorite Christmas music.